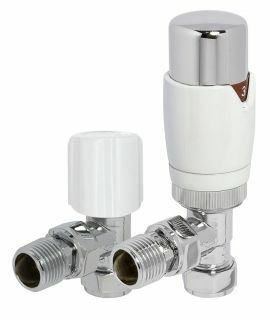 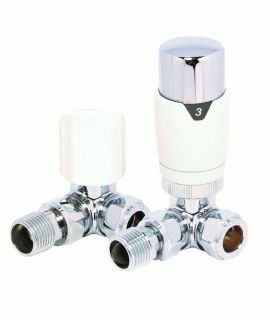 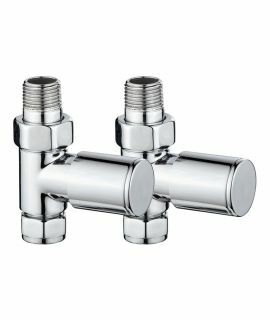 There is an array of radiator valves available to enable you to control and adjust your heating system. 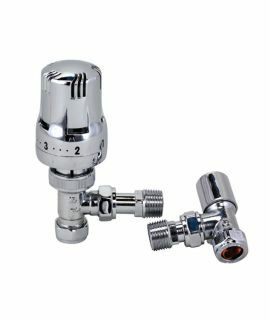 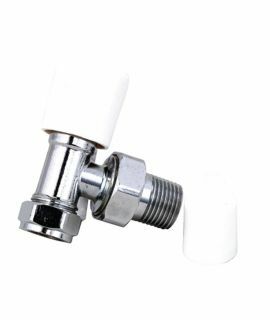 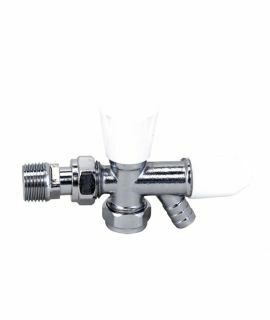 The Thermostatic Radiator Valves (TRVs) enable you to adjust the level of heating in each individual radiator by using a dial to maintain a comfortable level of heat in each room. 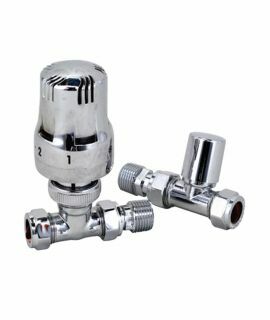 Manual Radiator Valves (MRVs) are smaller, have no dial and, basically, they enable the radiator to be either on or off. 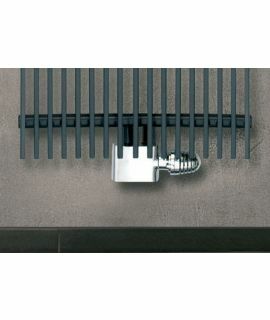 This allows you to have control of an individual radiator without affecting the whole heating system. 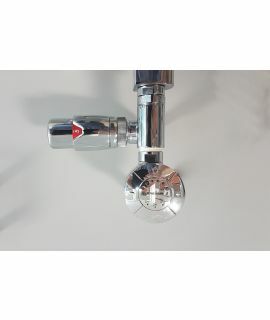 Within these two main categories there are straight, angled and corner valves which help to reduce the impact the radiator has on the room's available space. 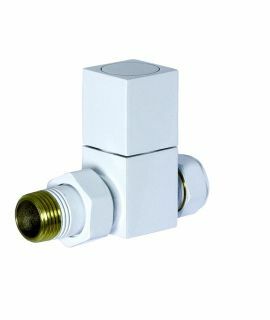 The most common are the straight valves but the other varieties are becoming more popular and have increased the number of choices. 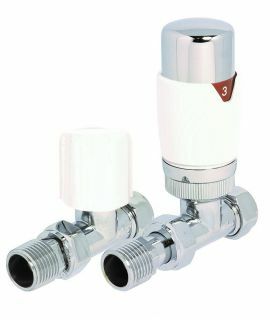 We also have an ever-increasing selection of SMART valves and thermostats available. 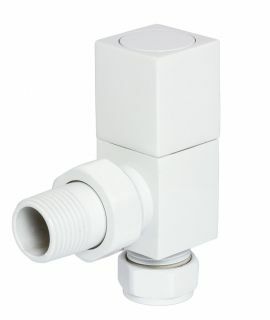 HeatQuick - Canada: White Angled drain off radiator valve.